With over 45 years of experience in laser technology, Fotona’s line of aesthetic lasers systems is leading the industry forward with new levels of innovation and performance. Fotona is recognized as a world leader in aesthetic applications and technologies, working closely with top universities and medical research centers around the globe. Fotona manufactures the highest single-pulse energy Q-switched laser on the aesthetic market (QX MAX), the highest power Nd:YAG laser available, and the most advanced multi-application aesthetic laser system (SP Dynamis). 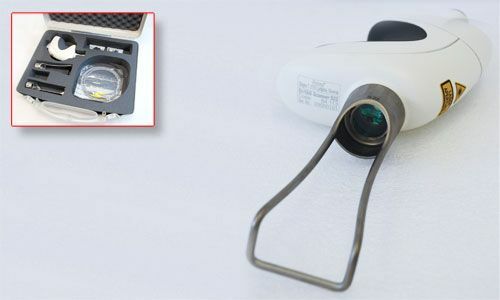 Fotona was the first manufacturer to introduce two complementary laser wavelengths (Er:YAG and Nd:YAG) in a single system (Skinlight, 1994). Combining both wavelengths in a single treatment makes best use of the unique laser-tissue interaction characteristics of each laser wavelength, and can dramatically improve the outcome of laser-assisted treatments to achieve superior clinical results. Innovative solutions are available for a wide range of aesthetic treatments, including skin resurfacing & rejuvenation, veins and vascular lesions, pigmented lesions & tattoo removal, permanent hair reduction, and much more. Fotona’s Nd:YAG laser light penetrates deeper into the skin to selectively target even the deepest skin structures such as deep-lying veins and hair follicles. The thermal energy of the laser heats them to a point where the desired effect is achieved. With Fotona’s Q-switched technology, instead of heat, laser light is transformed into photoacoustic waves which mechanically break apart unwanted particles, such as pigments, so that the body’s own immune system can remove them. Fotona’s Er:YAG laser wavelength targets the uppermost layer of skin, enabling extremely precise, micron layer-by-layer ablation of the epidermis. The energy of the laser is absorbed by the water content in the skin cells and the tissue can be vaporized. This causes the skin treated to shrink, stimulating the production of new collagen in the dermis. The overall result is that new skin forms which is smoother and tighter. VSP technology enables the practitioner to select various modes of operation, ranging from cold ablation to a combined ablative and thermal treatment, and even a completely thermal, non-ablative skin rejuvenation deep in the dermis. Fotona Er:YAG lasers thus provide the practitioner with the widest possible range of skin rejuvenation treatments (collagen remodeling, skin tightening, light peels, etc.). Fotona’s wide range of aesthetic laser systems with multi-application platforms allow practitioners to select the product that best meets the needs of their patients. 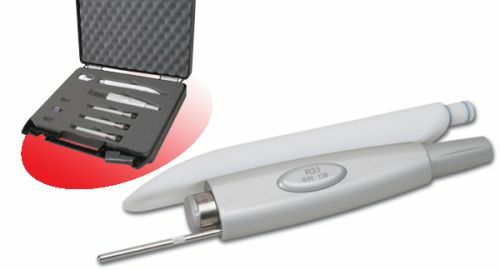 Fotona additionally offers individual Treatment Upgrade Kits, which provide Fotona laser users with the necessary knowledge, accessories and a complete set of tools to confidently and skillfully perform a certain procedure on their patients. The F-Runner is a computer-controlled scanning device, specially-developed to administer sharp fractional treatments unrivalled precision and accuracy. Its 250 µm diameter microchannels can reach up to 1100 µm deep into the skin and that over a 168 mm2 scan area. The S-Runner features a 4mm spotsize and 16 cm2 area for conventional, full-field Er:YAG resurfacing. 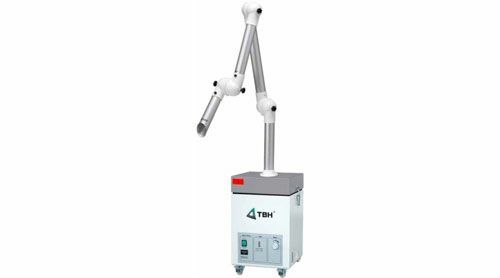 It features an ergonomic design and offers adjustable scan areas, shapes, patterns and 3 pulse deposition regimes to enhance treatment versatility, accuracy and precision over larger treatment areas. The S-11 Nd:YAG scanner is intended for use in all Nd:YAG laser treatments. 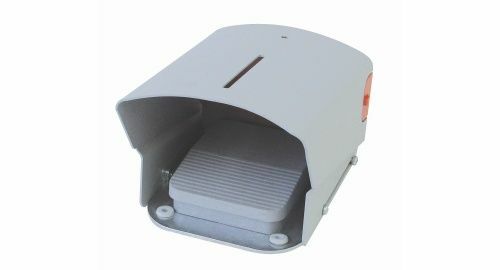 The S-11 scanner has a maximum scan area of 42cm2 covered with a 6 mm spotsize. The scanner also features a handle that can be adjusted by a range of up to 55°. The PS01 PST handpiece offers a unique fractional Er:YAG treatment modality. Its innovative optical technology allows the laser fluence of each individual pixel to gradually diminish from the center to the outer edge of each pixel. Transitions from areas of high to low fractional intensity on the skin are therefore soft and gradual, offering a “soft fractional” effect. 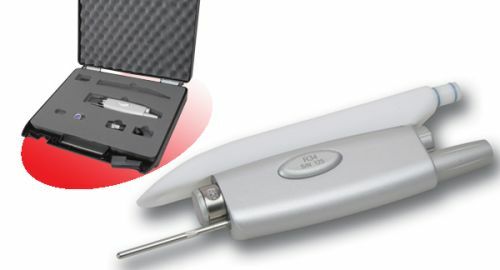 The PS01 is a variable PST (Pixel Screen Technology) handpiece that allows the number and size of pixels, as well as the overall spot size, to be varied. 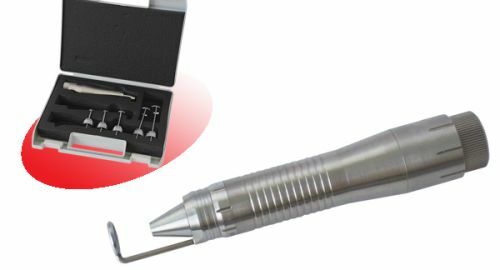 The handpiece can be set to provide 7, 10 and 12 mm treatment spot sizes. 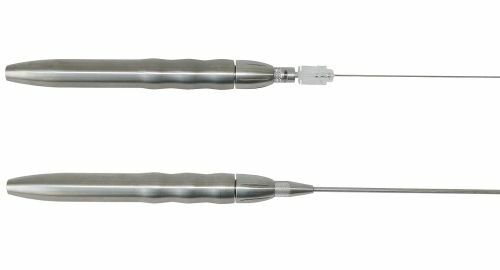 The PS01 fits in Fotona’s Titaniumhandpieces range, offering maximum durability and minimum weight. The PS02 handpiece adds a minimally ablative, fractional treatment effect to Fotona’s 9 basic VSP Er:YAG ablative treatment regimes. 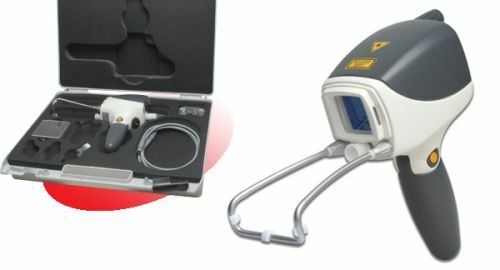 The Er:YAG laser’s quality and clinical effect within each individual pixel remain identical to that of the basic Er:YAG beam. The PS02 thus avoids the adverse effects related to the invasiveness of purely ablative and fractional treatments. 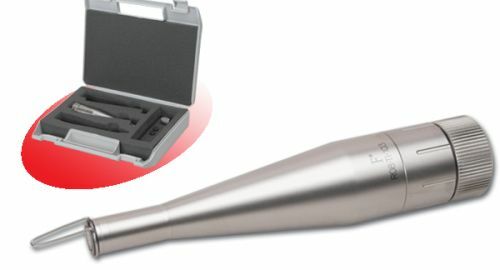 The handpiece provides 3, 5, 7, 10 and 12 mm treatment spot sizes. The PS02 is a fixed pixel-number and coverage handpiece that fits in Fotona’s Titanium range, featuring maximum durability with minimum weight. 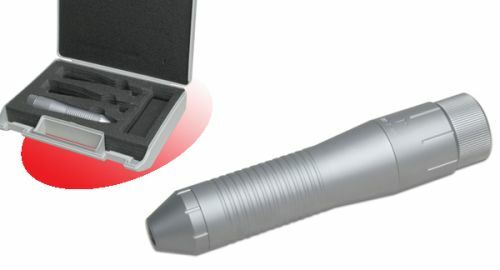 The PS03 handpiece is a variable spot size handpiece, with fixed pixel-size, independent of the selected spot size. Spot sizes range from 2 to 7 mm with a fixed pixel structure within the laser spot; when the spot size is changed, the number of pixels inside the spot changes. The fluence in each pixel is set by selecting the fluence value on the host laser system display. 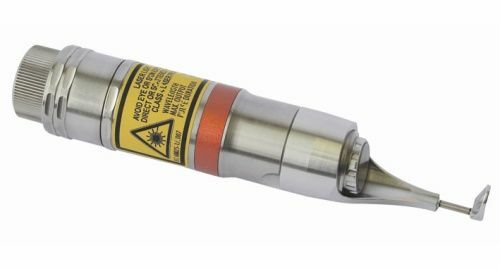 The R04-Ti is a lightweight and durable Titanium range handpiece designed to safely and effectively deliver Fotona’s VSP Er:YAG laser to the treatment area. This straight aesthetics-and-dermatology handpiece comes with 5 spacers to create 3-mm, 5-mm, 7-mm, 10-mm and 12-mm spot sizes. The R09-2 Er:YAG handpiece is a multi-functional, collimated handpiece with a 4 mm spot size. The R09-3 model has a 5 mm spot size. This means that the surface area that can be treated is 7 mm2 greater than with the R09-2. This dermatological, straight Er:YAG handpiece has a variable spot sizes from 2 to 7 mm. 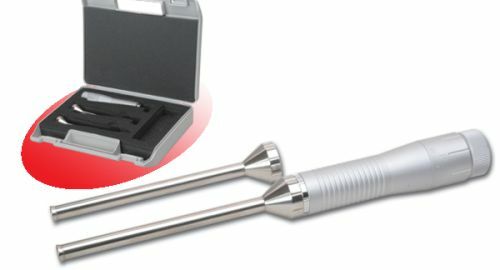 The R11 handpiece is also available as part of the Fidelis Aesthetic Upgrade package for the Fidelis dental laser systems. This package offers dental surgeries the opportunity to offer patients popular facial aesthetic procedures. The R27 handpiece safely delivers Nd:YAG laser energy transmitted through optical fiber to the treatment site. 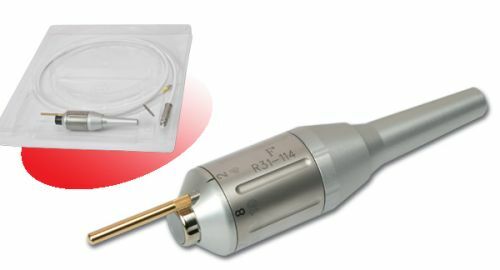 The handpiece is intended for use with Fotona’s SP and XP line laser systems and any other Fotona laser systems that support QCW operation mode with 400 µm, 600 µm and 1000 µm fibers. 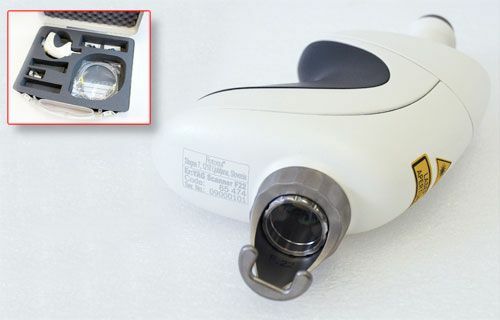 Slightly smaller and more maneuverable than the R27, the R27c handpiece safely and precisely delivers Nd:YAG laser energy transmitted through optical fiber to the treatment site. 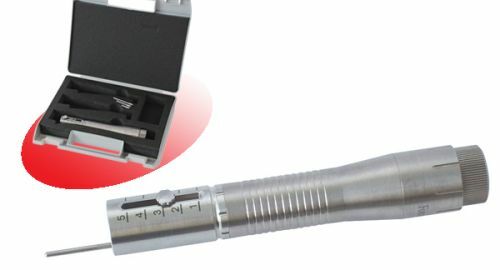 The handpiece is intended for use with Fotona’s SP and XP lines of laser systems and any other Fotona laser systems that support QCW operation mode with 200 µm, 300 µm, 400 µm, 600 µm and 1000 µm fibers. 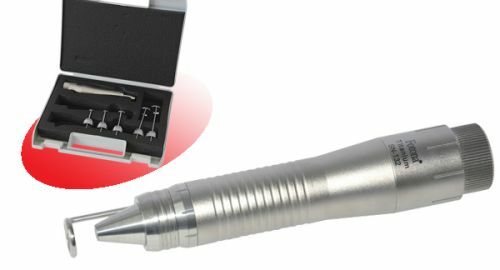 The FS01 is an Er:YAG dermatological, fractional, straight handpiece with a matrix of 9×9 equidistant pixels covering an area of 8.8 mm square. The R31 Nd:YAG zoom handpiece offers variable spot sizes from 2 to 10 mm. 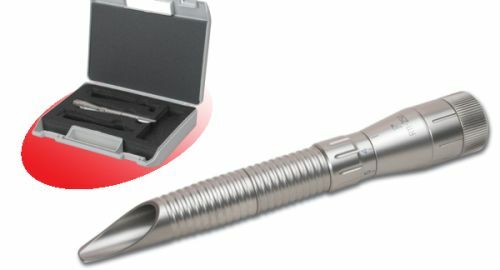 The R33 Nd:YAG handpiece has a variable flat-beam spot size from 2 to 10 mm. The R34 Nd:YAG handpiece offers a choice between 15 mm and 20 mm spot sizes. 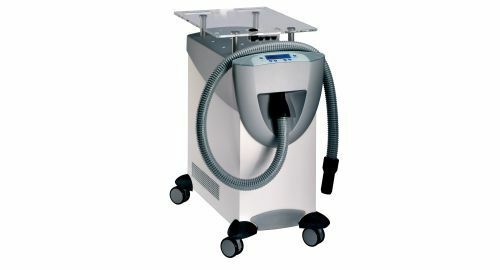 This suction unit efficiently absorbs gases, particles, viruses and bacteria, as well as unpleasant odors, during laser treatment. All these microorganisms are kept in the filter system and cannot be released back into the air. 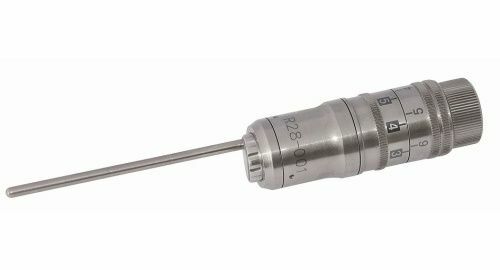 The R28 handpiece is designed for use with the QX MAX laser system and can be used with both Q-switched Nd:YAG and KTP Nd:YAG laser sources. 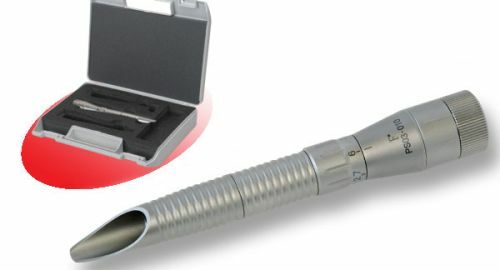 The handpiece has variable spotsizes from 2 to 8 mm. 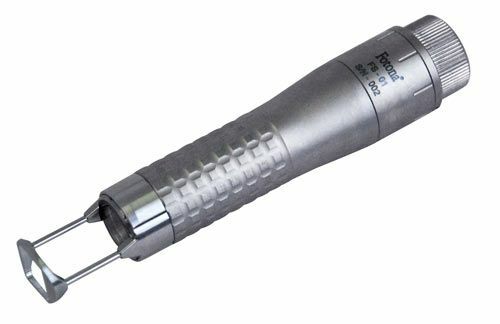 The R-HX handpiece produces a completely flat laser beam profile that is hexagonal in shape to allow for more precise and uniform coverage. This is possible because of the lastest Fotona DOE Technology (Diffractive Optical Element), which produces hexagonal laser beams and ensures homogenous distribution of the laser energy on body tissues. The R585 handpiece is an optional QX MAX accessory. This handpiece provides a Q-switched Yellow beam with a wavelength of 585 nm to remove sky blue colors. When used according to the instructions the handpiece will last in excess of 40.000 laser shots. The R650 handpiece is an optional QX MAX accessory. 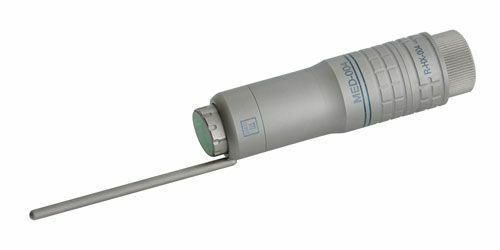 This handpiece provides a Q-switched Red beam with a wavelength of 650 nm to remove green colors. When used according to the instructions the handpiece will last in excess of 10.000 laser shots. Fotona recommends the latest in cold air skin cooling devices. Zimmer’s Cryo 6 Cold Air Device is intended to minimize pain and thermal injury, and for temporary topical anesthetical relief for injections. It is easy to operate, economic and easy to maintain. Combined Fractional and Bulk Heating Modality for Nd:YAG Laser Skin Treatments – Read Full Text. Taylor M, Lukac M, Gorjan M, Nemes K. Journal of the Laser and Health Academy, Vol. 2012. No. 1. P.26-34. 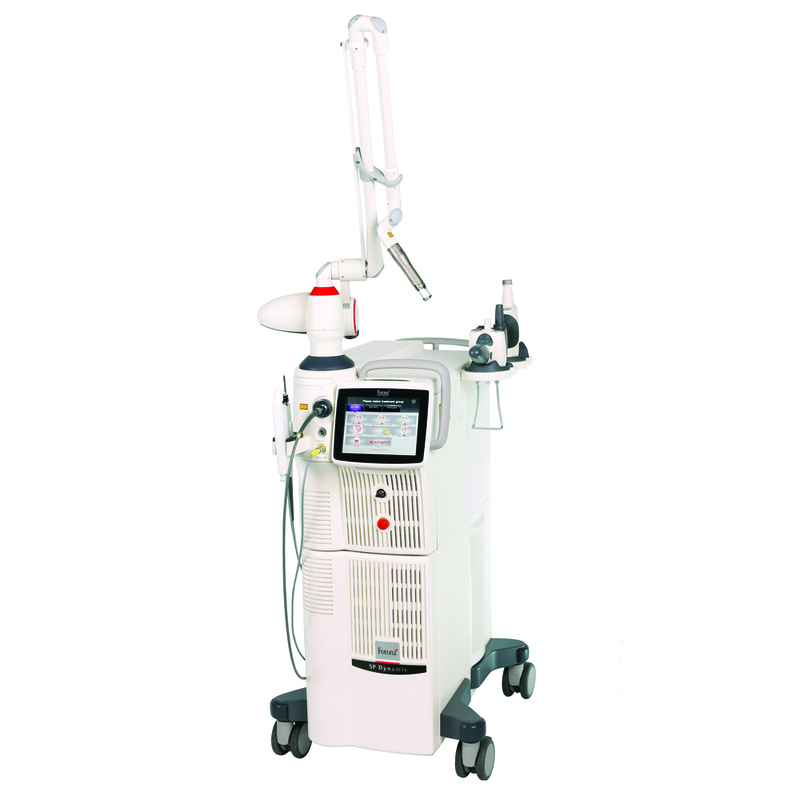 Photo-Thermal Hormetic Rejuvenation with 1064 nm Nd:YAG PIANO Pulse Laser – Read Full Text. Marini L, Alexiou A. Journal of the Laser and Health Academy, Vol. 2012. No. 1. P.75-79. TwinLight rejuvenation technique (Nd:YAG+Er:YAG) vs Er:YAG resurfacing alone: a comparative study – Read Full Text. Marini L. Journal of the Laser and Health Academy, Vol. 2011; P. S01-S02. New Skin Treatment Possibilities with PIANO Mode on an Nd:YAG Laser – Read Full Text. Lukac M., Vizintin Z, Pirnat S, Nemes K. Journal of the Laser and Health Academy, Vol. 2011; No.1, P. 22-32. Saphenous Vein Occlusion by Endovenous Laser Ablation (EVLA) with a 1064nm VSP Nd:YAG Laser –Read Full Text. Sikovec A. Journal of the Laser and Health Academy, Vol. 2010; No.1. Novel Laser Therapy in Treatment of Onychomycosis – Read Full Text. Kozarev J, Vižintin Z. Journal of the Laser and Health Academy, Vol. 2010; No.1. QCW Pulsed Nd:YAG 1064 nm Laser Lipolysis – Read Full Text. Lukac M, Vizintin Z, Zabkar J, Pirnat S. Journal of the Laser and Health Academy, Vol. 2009; No.4/1. Novel Fractional Treatments with VSP Erbium YAG Aesthetic Lasers – Read Full Text. Lukac M, Vizintin Z, Kazic M, Sult T. Journal of the Laser and Health Academy, Vol. 2008; No.6/2. FRAC3: Three Dimensional Non-Ablative Fractional Laser Skin Rejuvenation – Read Full Text. Lukac M, Zabkar J, Gorjan M, Sult T. Journal of the Laser and Health Academy, Vol. 2008; No.6/2. Scanner Optimized Efficacy (SOE) Hair Removal with VSP Nd:YAG Lasers – Read Full Text. Lukac M, Grad L, Nemes K. Journal of the Laser and Health Academy, Vol. 2007; No.3/3. New Options and Treatment Strategies with the VSP Erbium YAG Aesthetics Lasers – Read Full Text. Lukac M, Sult T, Sult R. Journal of the Laser and Health Academy, Vol. 2007; No.1/2. Clinical Results in Thermolytic and Sub-Thermolytic Q-Switched Nd:YAG Skin Rejuvenation – Read Full Text. Treating Melasma with Sub-Thermolytic Q-Switched Nd:YAG – Read Full Text. Fotona QX MAX: A versatile and powerful device for the treatment of pigment – Read Full Text. Full Spectrum Tattoo Removal Laser System – Read Full Text.